Published in 2006 by Titan Books in Great Britain, this is a 160 page, trade paperback. 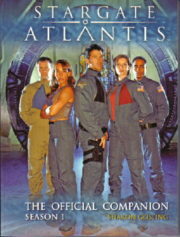 It is a comprehensive, fully authorized guide to the second season of the hit TV show Stargate Atlantis, containing many photos, and packed with character profiles, interviews, behind-the-scenes secrets and an episode guide plus a 16 page color gallery. 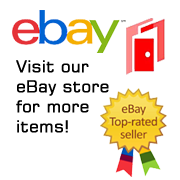 Published in 2006 by Titan Books in Great Britain, this is a 160 page, trade paperback. 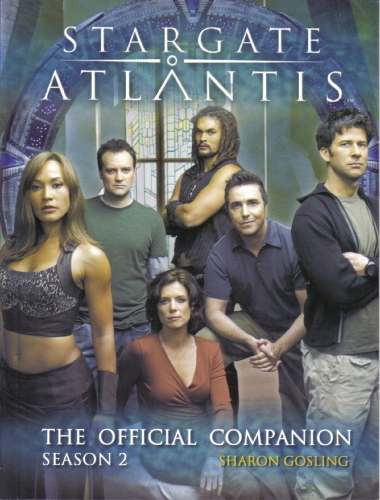 It is a comprehensive, fully authorized guide to the second season of the hit TV show Stargate Atlantis, containing many photos, and packed with character profiles, interviews, behind-the-scenes secrets and an episode guide plus a 16 page color gallery. This is a new, unread, mint, copy from our files stored in a smoke and pet free environment.